“BOO!” is not a reaction that we usually want to hear at our shows.. 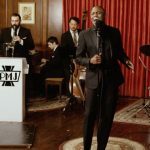 But for one night only, the tingles that PMJ send up your spine will add chills to our usual menu of thrills! 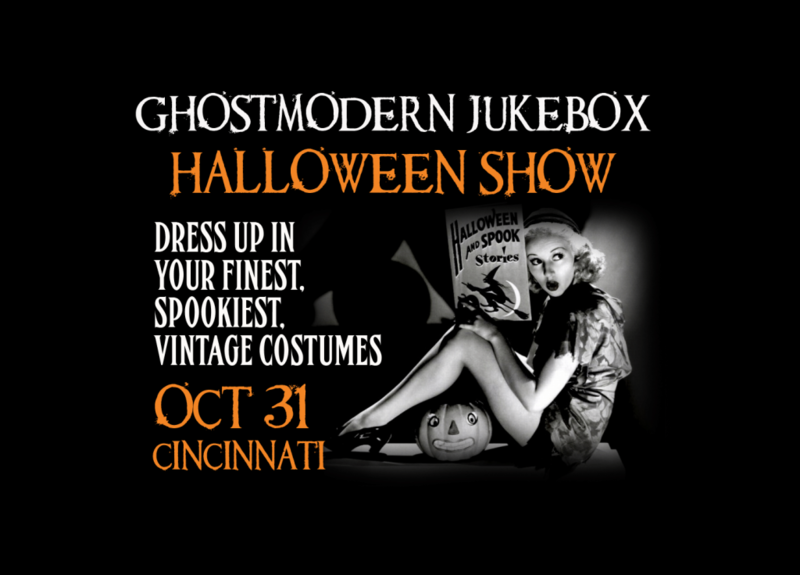 On All Hallow’s Eve, PMJ becomes GMJ – Ghostmodern Jukebox! 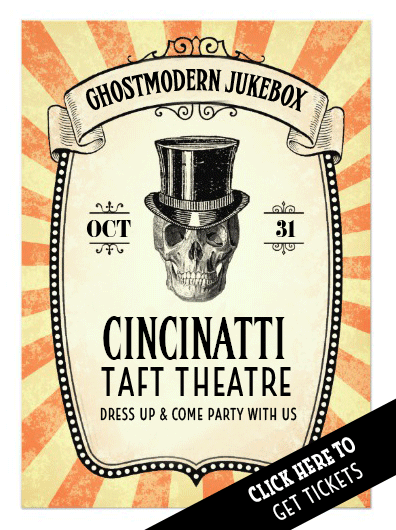 When he realized that PMJ would be playing Cincinnati’s Taft Theater on October 31, Scott Bradlee asked himself, “What would President Taft do?” The answer he came up with was, “Have a Halloween Party called Ghostmodern Jukebox!” Ok, so U.S. history isn’t exactly Scott’s strong suit – but throwing a party is, so this show should be a spook-tacular blow-out! 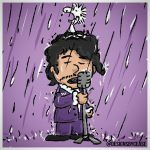 The band will be decked out in ghoulish finery, so come dressed up in your skin-crawlingest vintage costumes and do the Monster Mash to our screamingly amazing retro sounds. It’ll be a show guaranteed to haunt your dreams!